An Australian financial institution has launched a mobile payments service for consumers. Bendigo Bank, in partnership with Samsung Electronics Australia and Community Telco Australia, an Adelaide Bank telecommunication subsidiary, has released a retail point of sale (POS) mobile payment solution called “redy”, which gives consumers the capability of making a payment and even donating to a local charity by scanning unique QR codes. Customers can make payments via their Apple or Android mobile devices. To make a payment, consumers must first download the redy app, which is required in order to be able to scan the quick response code that is displayed on the Samsung redy tablet located at the POS. Bendigo Bank patrons can connect the redy app directly to their savings account. Those who are not clients of the financial institution can link the app to their MasterCard or Visa account. To help ensure the security of customers, every QR code is uniquely and automatically generated by Bendigo Bank’s system each time a new transaction is processed. In addition, the receipts from transactions remain on the app, so the customer’s personal data and shopping information is not distributed to the merchant. Furthermore, redy is not only an efficient shopping service. In addition to enabling customers to make convenient purchases, it also rewards them with “creds”. This is a virtual currency that consumers earn in real time. The value of “creds” received per transaction is half a percent of each transaction. Customers can use this virtual money in more than one way. They can save the currency and use it at a later time to make purchases with businesses that support the redy service. They may also donate “creds” to a local initiative or charity. 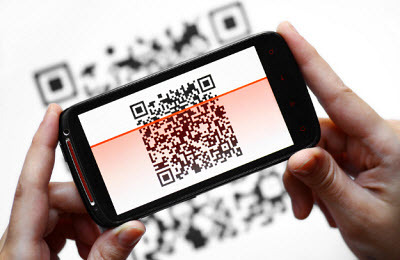 QR codes seemed like a more logical solution to NFC Technology. According to David Joss, CEO of Community Telco Australia, Bendigo Bank chose QR codes over near field communication (NFC) technology or Bluetooth low energy technology due to the fact that QRcodes can be scanned by all mobile devices, which allows more mobile users to benefit from the service. 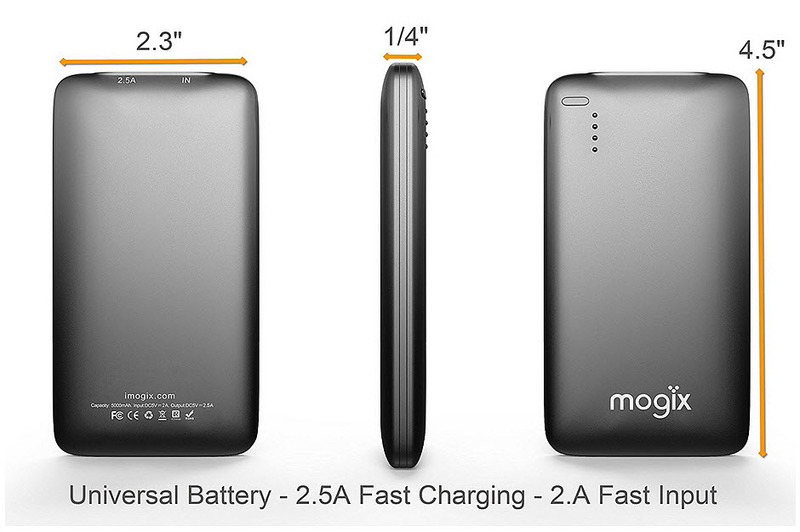 Not every smartphone on the market is equipped with the necessary tech to support NFC or Bluetooth. This makes the app more open.